Rocky Mountain Hardware is committed to Green Philosophy, has a LEED GOLD CERTIFIED HEADQUARTERS , and all their products are made with 90% Post Consumer Bronze . We are Georgia's largest Rocky Mountain hardware dealer! Rocky Mountain Hardware requires all dealers to show manufacturer list prices. Therefore, we cannot publish our price. Please contact us for a quote. Prices shown are the manufacturer's full list price. FREE SHIPPING to continental USA and CANADA - DUTY FREE. Bordeaux Passage Set - 2 1/2" x 6"
Make almost anything in bronze! 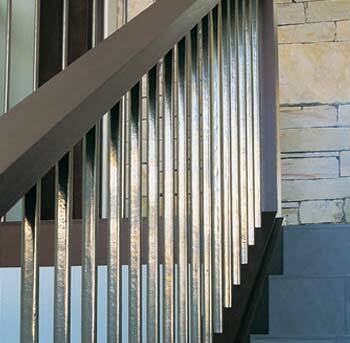 Rocky Mountain Hardware has 9 custom finishes. We offer the complete line of Rocky Mountain Hardware. If you do not find what you need on our website, please contact us by phone, fax or email and we will gladly get you a price. 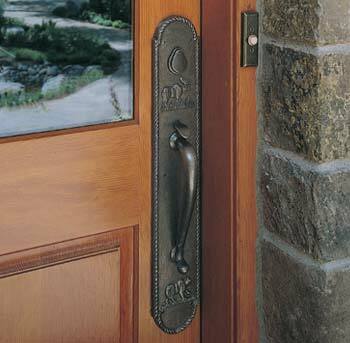 Rocky Mountain Hardware bronze door hardware is custom made to order from the finest solid bronze materials. Lead time is 4 to 9 weeks depending on your selection. Longer lead times for custom designs. Because Rocky Mountain Hardware is custom made, there is a 30% restocking fee. Order can be canceled within 5 days of confirming order without incurring a restocking fee. 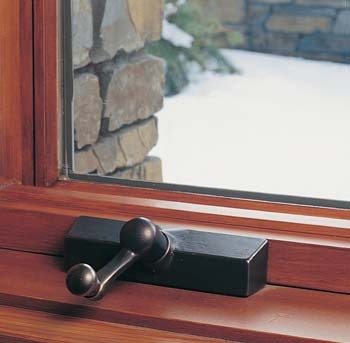 If you only want the very best, choose Rocky Mountain Bronze Door Hardware. 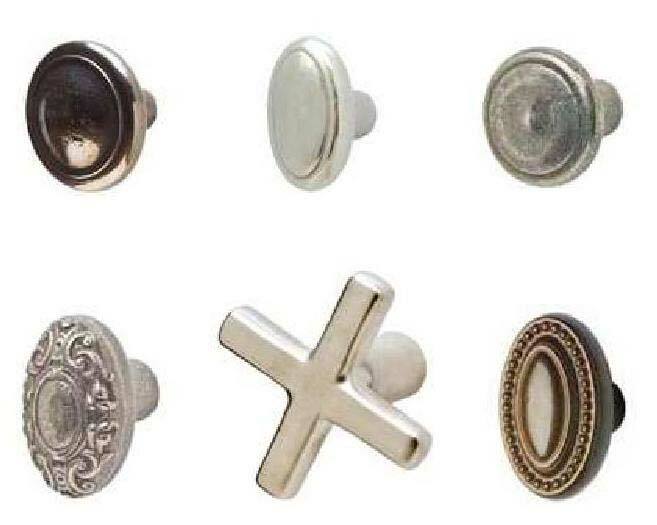 If you want the very best in custom bronze door hardware, use Rocky Moutain Hardware. 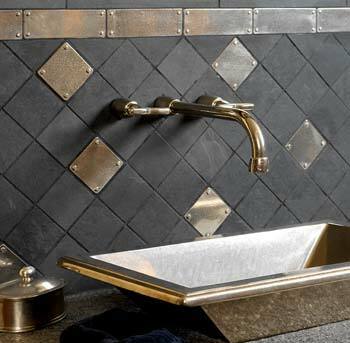 Rocky Mountain Hardware, Inc., patina finishes may in time rub off in places due to the frequency of use. Rocky Mountain Hardware, Inc. does not consider this to be a defect, but rather a normal process for bronze door hardware which cannot be avoided, and over time enhances the naturally aging appearance of the metal. Thus, Rocky Mountain Hardware, Inc., cannot guarantee product patina finishes and will not repair or replace patina finishes for bronze door hardware under this warranty. Bronze door hardware exposed to salt environments may develop a verdigris finish. Rocky Mountain Hardware, Inc., warrants a lifetime guarantee for its bronze products to be free from defects in material and workmanship. Additionally, the internal mechanisms, including all bronze door hardware, locks, latches, etc., are guaranteed for 50 years from the date of sale to the original user. The only obligation of Rocky Mountain Hardware, Inc., will be to repair or replace the defective bronze door hardware product or parts upon presentation, together with proof of purchase dated within the warranty period. We do not warrant any patina finish or leather. We assume no liability for any labor charges for the bronze door hardware regarding the removal or reinstallation of the products; nor will we cover any freight, postage, or handling expense relative to the product. Damages caused by accident, misuse, abuse, or improper installation are not covered by this warranty. Rocky Mountain Hardware individually pours each piece of bronze door hardware using only the highest quality silicon and white bronzes. These two bronzes are distinct in their appearance: silicon bronze contains copper, silicon, and zinc, and is coppery-gold in color; white bronze contains copper, manganese, nickel, and zinc, and is silver in color. Bronze door hardware will naturally oxidize over time. Various factors, including time, touch, climate, and exposure to elements, will affect this ongoing aging process, thus changing the color, sheen, and texture of the bronze. This "living finish" is referred to as the patina. Rocky Mountain Hardware uses hand-applied patinas to their bronze dodor hardware to bring a desired aged appearance to your bronze hardware. Silicon bronze can be finished in a brushed, light, medium, dark, or rust patina. White bronze can be finished in a brushed, light, medium, or dark patina. The patina will continue to evolve at a natural rate based on several aforementioned factors. 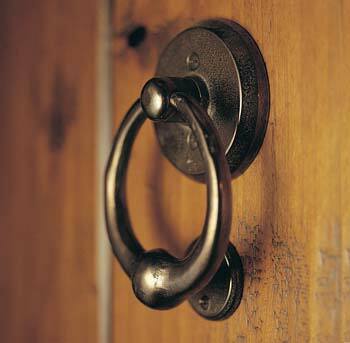 Each piece of bronze door hardware is individually made-to-order, handcrafted, and hand-distressed. Combined with the patina process, this manufacturing approach means that no two pieces of Rocky Mountain Hardware are exactly alike. The desirable and inevitable quality of bronze door hardware is that it will change with time. There is no cleaner, wax, or polish that can stop this process. Ideally, the surface should not be treated with a cleaner. If necessary, however, it can be cleaned with mild soap and water. A high quality clear floor wax may also be applied to any patina to protect the finish. 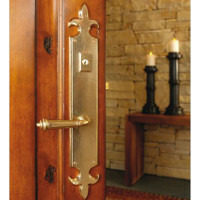 Rocky Mountain Hardware offers a complete line of handmade, solid bronze door hardware and architectural hardware. Since the beginning, our mission has been to provide a diverse and appealing product guaranteed to endure for generations to come. Our dedication to the partnership of simple-yet-elegant form and superior function is exemplified in each and every piece we make. Through sand-cast and lost-wax processes, Rocky Mountain Hardware produces bronze door hardware with a balanced combination of hues, textures, and simple lines to complement a wide variety of styles. The aforementioned partnership is sealed by combining state-of-the-art components and precise machining to achieve an unequaled level of worry-free operation for generations to come. Rocky Mountain Hardware also specializes in making client ideas come to life through our extensive custom capabilities. We encourage clients to collaborate with our team to turn a concept into reality. This product binder is another facet of the form and function partnership. Feedback from our clients, including our distributors, architects, builders, designers, and end users, has been combined with our observations to produce a tool that provides all of the information needed to specify and/or order products. At Rocky Mountain Hardware, we believe that being environmentally responsible is part of our job. 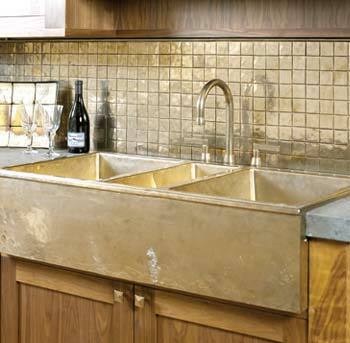 All Rocky Mountain Hardware products are cast of 100% art grade recycled bronze. Our product is third party certified to contain a minimum of 90% recycled content, of which 50% is post-consumer. Post consumer waste is that which typically goes to a landfill. While our product is made from 100% recycled bronze, our certification is for 90% recycled content because it takes into account the lock mechanism and other non-recycled sub-assemblies. Our product can contribute up to 2 LEED points towards commercial projects. We stand behind our product with a Lifetime Guarantee. All manufacturing facilities are in Idaho, USA. Corporate headquarters is LEED Gold certified.